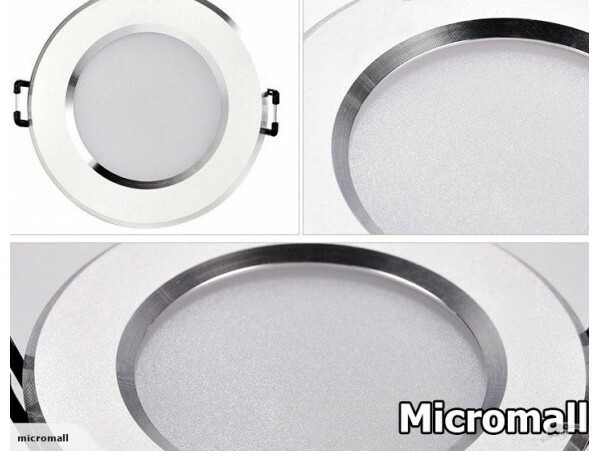 This is a high quality LED recessed sliver light which is special design for AU and New Zealand. is SAA ,IC-F,CE,ROSH,TUV,CB aproved. SDoc! 3 years warranty with a GST register company! This 12W(MAX 13W) LED recessed light is designed with 2700 Kelvin warm color and wide beam angle (120 degree) which provides soft ambient light. Unlike most recessed retrofit lighting fixtures, this light doesn’t require recessed can since its self-retained spring clips can hold it to your ceiling firmly. There is energy efficiency technology in it, so it's more energy efficiency than others , 85% less power usage than traditional filament bulbs. 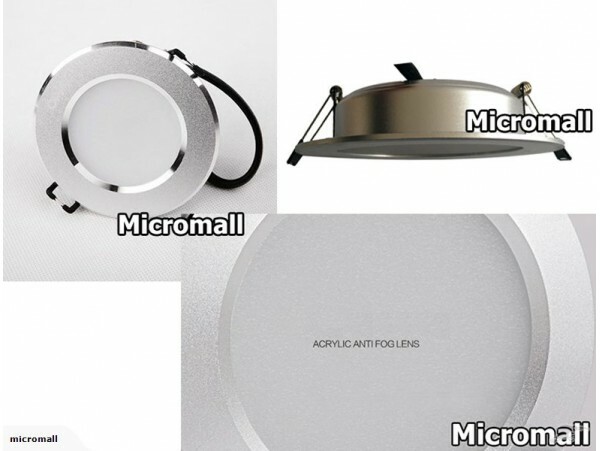 It's more bright than others ,the brightness of which will be better than some other 15W LED Light. this product is more visually pleasant in a modern sleek design after significant modifications. The color is more uniform, which will upgrade the look of your ceiling. Height is reduced to 35mm, leaving sufficient clearance above the fixture inside recessed housing or space and retaining proper heat dissipation. Replacing your old 90W halogen bulb with this 12W(MAX 13W) LED down light can cut you electric bill immediately. 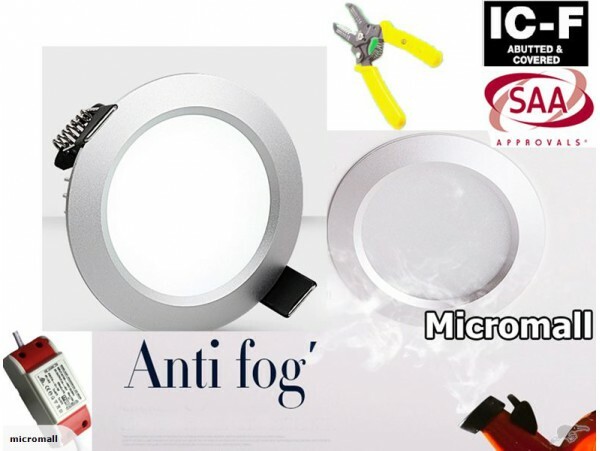 It is perfect for general indoor lighting in office, study, living room, kitchen, dining room, display case, shopping mall under cabinet, etc.